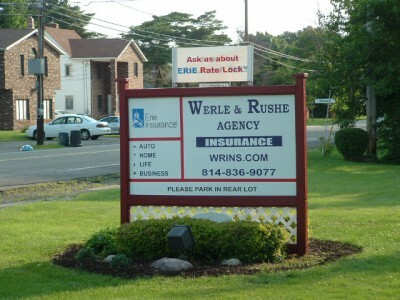 Werle & Rushe Insurance Agency LLC | 24 / 7 Website Convenience PLUS Local Personal Service – Insurance for Erie, Pa. Fitness & Outdoor Leisure How to Move from the Couch to a 5K Always thought about getting into running but weren’t sure where to start? Here’s how ..
Home Improvement Do’s and Don’ts for Renovating an Old Home Your old house is full of charm and character … and needs a few updates, too. If you’re wondering where to start, read our list of do’s and don’ts. .. I Have Life Insurance Through Work. Do I Need My Own Policy? March 26, 2019 Most people have some life insurance coverage through work, but it may not cover as much as you think. Read our four reasons you should get your own personal policy, too. ..
6 Hobby Room Ideas March 19, 2019 Not sure what to do with your"bonus room"? Here are a few ideas. 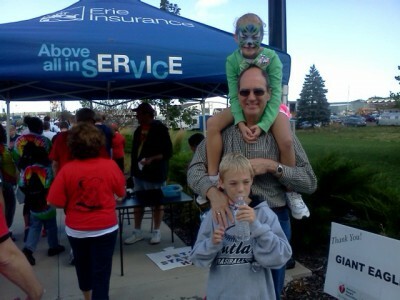 ..
Family Fun 9 Life Changes to Tell Your Insurance Agent About Change can happen in an instant. Wherever life takes you–new car, home addition, child going off to college–it’s important to talk to your insurance agent to make sure your coverage still fits your life. 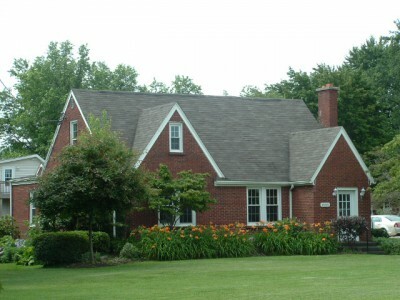 ..
Home Improvement March 5, 2019 How to Help Your Home Recover from Winter Winter can do a number on your home. Here are some things you can do to help it recover when spring arrives. ..
How to Spot Squirrels in Your Attic Were those scurrying feet you just heard overhead? If so, you might have some unexpected visitors. Read this article on what to do if you have squirrels in your attic. 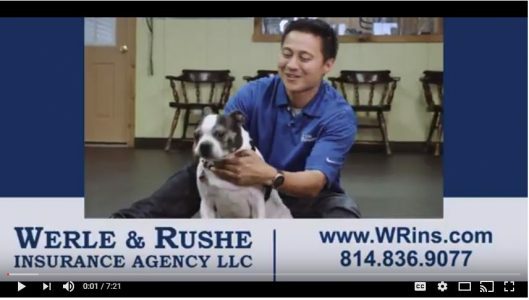 ..
Werle & Rushe Agency Receives Bronze Life Recognition Award from Erie Insurance Werle & Rushe Agency is proud to join a select group of agencies honored by Erie Insurance with the 2018 Bronze Life Recognition Award. 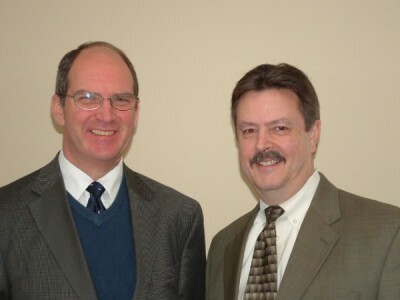 We are honored to be recognized as a top Life Insurance Producer in Pennsylvania. “Receiving this award is an honor and we believe that it is proof of our commitment to […] ..
Home Improvement How to Prevent a Dryer Fire We trust it to dry our clothes, but your dryer needs a little maintenance from time to time. Here are 9 tips to help you prevent a dryer fire. 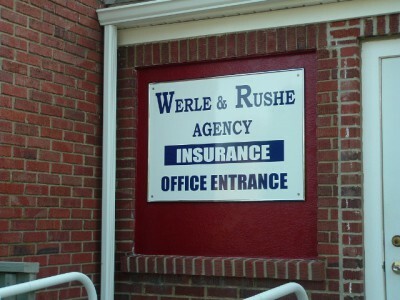 ..
Werle & Rushe Insurance Agency, LLC is licensed to conduct business in PA, NY, OH, and MD. The information on this site is a solicitation to conduct business only in the aforementioned states of authority. Our agency supports and abides by the following privacy notice. This respect for your privacy extends to our transactions within our local agency. The privacy and security of your personal information is important to us. This notice will inform you about our policies and procedures concerning the personal information about you that we collect, maintain and disclose in connection with the insurance policies you obtain from us. In order to offer the highest quality insurance products at the lowest possible rates, we collect, maintain, and, in some instances, disclose "nonpublic personal information" about you. Nonpublic personal information may include your name, address, social security number, wage information, driving record, policy coverages, medical information or credit history. It may also include transaction information such as your premium payment or claims history with us. We appreciate the importance of your personal privacy and are committed to protecting it as we provide for your insurance needs. 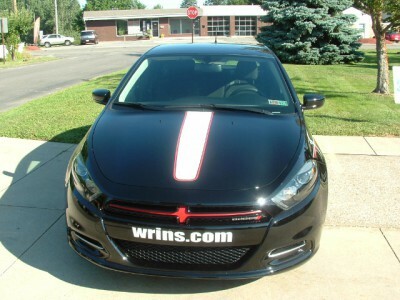 The information on this Web site concerning insurance policies and other products and services is intended to give you an overview of the services offered by this agency and the Erie Insurance® insurance policies and products that we offer. None of these descriptions constitutes an insurance policy or application for an insurance policy, and not all policies and products are available in all states. Eligibility for an insurance product is subject to application and underwriting requirements. Not all people qualify. For more information, please contact us. Nothing on this Web page constitutes an offer of insurance. Eligibility for insurance coverage will be determined at the time of application, based upon the insurer’s underwriting guidelines and rules in effect at that time. 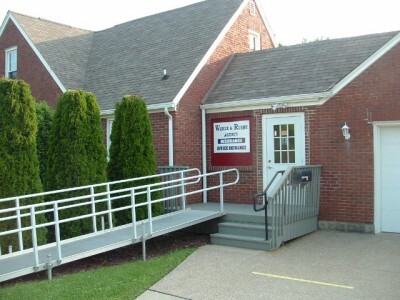 The insurance products referenced in this Web page may be altered by the insurer at any time. All insurance products are subject to terms, conditions and exclusions not described on this Web page. This agency Web site is not encrypted for security. Linked sites enabling you to access accounts, post payments and perform other functions are secured by the respective carriers offering those convenient services. Coverage cannot be bound or altered via this agency Web page. Specific coverage change requests must be confirmed by our agency. Not all companies are licensed or operate in all states. Not all products are offered in all states. 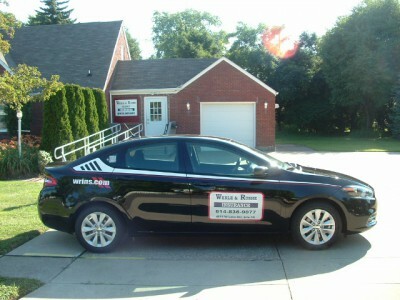 Go to erieinsurance.com for company licensure and territory information.